The divergence of views on privacy regulation leads to a lot of complications in the international marketplace, especially when one considers that the volume of personally identifiable information that is exchanged online, a medium that knows no borders. Companies that require personally identifiable information are often left confused about what privacy laws are applicable to them. Meanwhile, regulators and lawmakers continue to seek out ways to ensure that the protections that they have elected to pass to protect the privacy and data protection will apply even when information is being collected and/or used by entities located outside the national territory. Ultimately, many individuals remain uncertain about the scope of their privacy rights and how to protect them. This foundation course aims to shed light on the current regulation of privacy and data protection across the globe. The instructor will incorporate timely issues into class discussions and motivatestudents to contemplate possible solutions to pressing privacy problems. • Examine the particular challenges faced by countries in the developing world, as they work to protect individual privacy rights, while also facilitating the growth of electronic commerce. In order to ensure the best possible outreach, the course will be delivered through e-learning. Through a multiple-instructional setting, the goal is to achieve the learning objectives by means of learning technologies that match personal learning styles and by the inclusion of non-linear learning that aims at the development of just-in-time skills of adult learners. At the same time, in order to allow participants maximum flexibility of scheduling , the learning will be conducted in an asynchronous manner. Using a state-of-the-art training architecture, UNITAR will combine self-learning with assessments and online discussions. The pedagogy – adapted specifically to professionals in full-time work – will help train participants through various experiences: absorb (read); do (activity); interact (socialize); reflect (relate to one’s own reality). 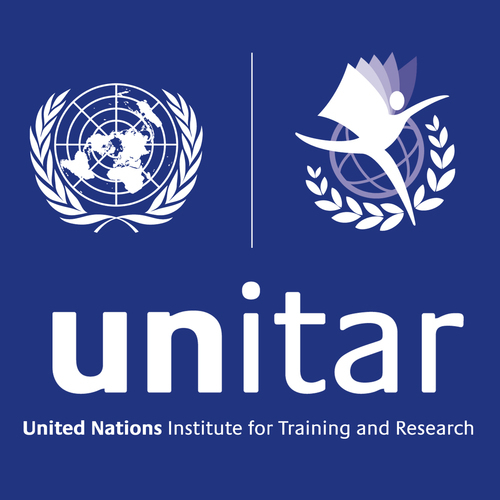 A certificate of completion will be issued by UNITAR to all participants who complete the course-related assignments and assessments successfully. Course schedule is subject to change. Course fee is non-refundable but transferable to another course or participant and subject to change as per UNITAR’s policy on pricing. Visit here, for further information.